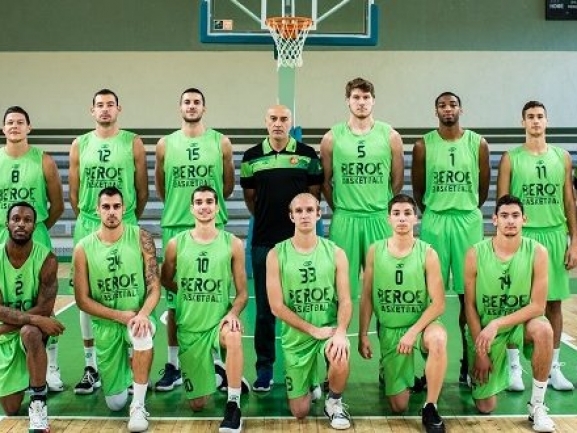 BC Beroe recorded a big home win in Bulgarian league. The Stara Zagora team again just had seven available players but still managed to beat Academic Sofia 82-54 at home. The visitors played better early before a 14-0 for Beroe in the second quarter turned the things around. The home side had just 6-point edge at the break but after that dominated and had a convincing win. Conner Frankamp had another stroung outing with 27 points, 9 rebounds and 6 assists. Dallin Bachynski added 15 points and 13 rebounds while James White had 12 and 11. BC Akademik Bultex 99 is still without a win this season after losing for third straight team in the league. The Plovdiv team hosted Rilski Sportist but came up short and lost 72-78. Rilski led for most of the time but not by much. The lead however went to double digits in the fourth quarter as Akademik answered with a 11-1 run. That cut the deficit to 3 points but the visitors responded and held on. Daishon Knight had 19 points for the hosts as Vasil Bachev finished with 18.